Last Update: 9 May 14 ; Alpha Channel: No; Looped Video: No; Frame Rate: 25; Resolution: 1920x1080; Video Encoding: Photo JPEG; File Size: 281mb; Total Clip(s) Length: 0:16. Electricity Pylon; Pink Spring Tulips; Spring Flowers in the Meadow; Red Spring Tulip; Red Spring Tulips; Spring Tulips; Sunrise Over the Mast Ship . 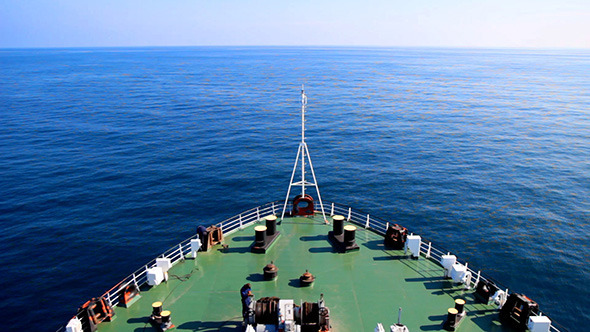 Keywords: blue, bow, ferry, floating, horizon, navigation, sailing, sea, ship, shipping, sky, transport, travel.